This installment of Friday Five Favorite Finds starts at an all time favorite island restaurant. While Chanticleer may be a new and different iteration from the classical French gastronomic experience it once was, it is still a delicious and charming culinary destination. Whether you eat inside or out in the romantic rose garden, you are sure to have a memorable meal. Do keep it in mind if you are ever having a special event on island. 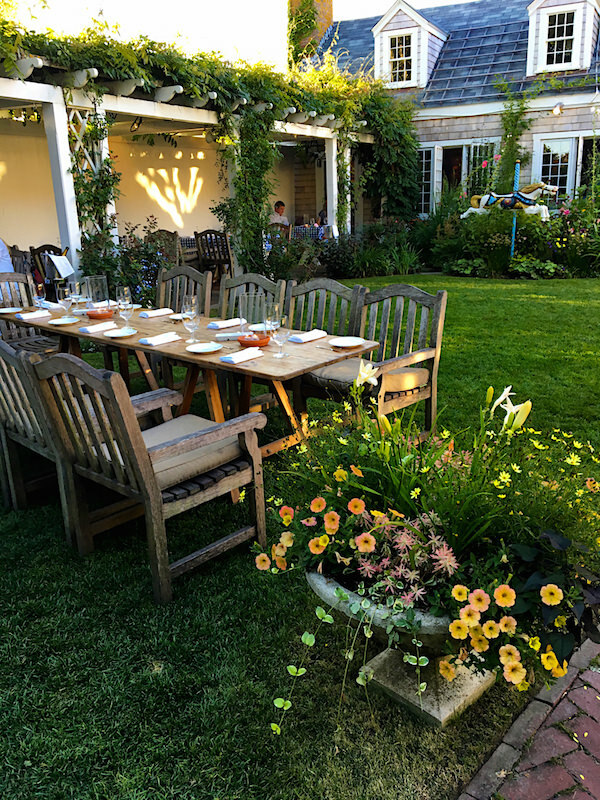 While we ate there this week, a live proposal took place in the garden – a surprise event that received a round of applause from onlooking diners. 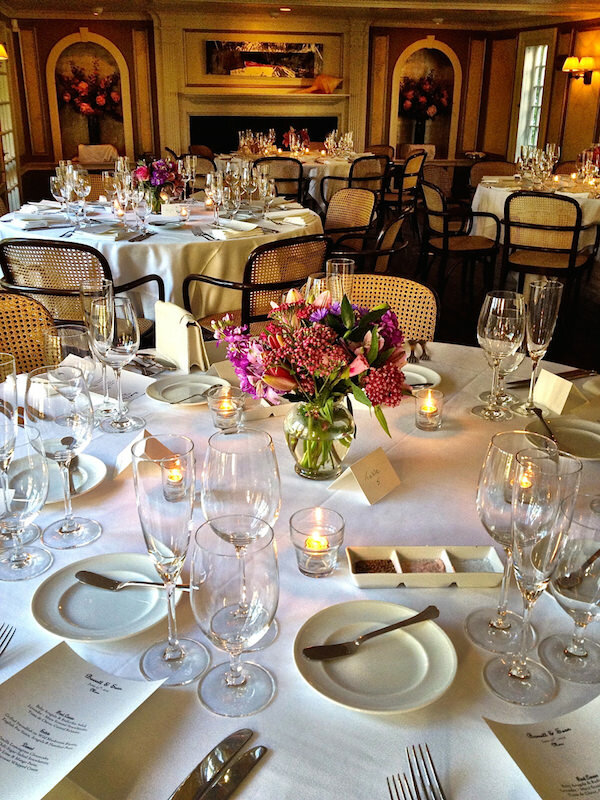 My niece held her rehearsal dinner here, below, and it was the most perfect venue. For those eating at home, Moors End Farm is a must visit. 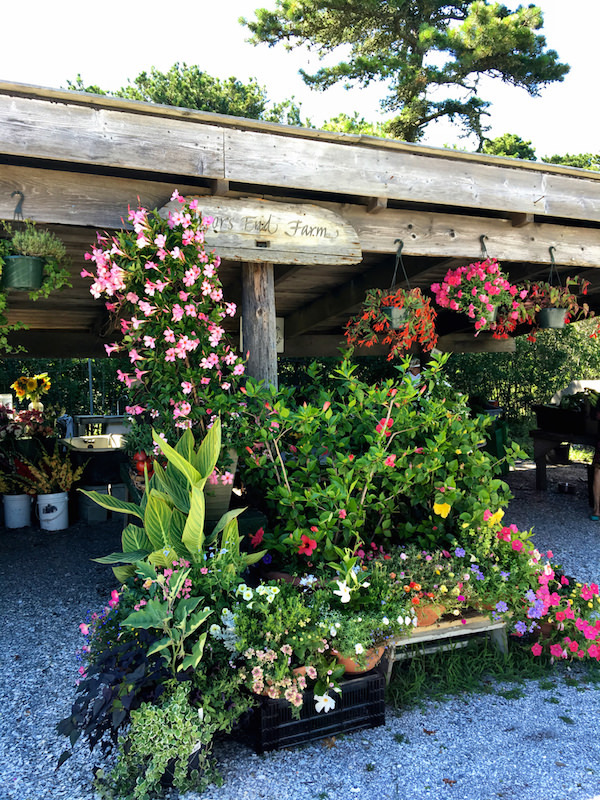 Founded in the mid-1970’s by by Steve and Sue Slosek, the farm is still family owned and two of Steve’s and Sue’s children have joined the business. 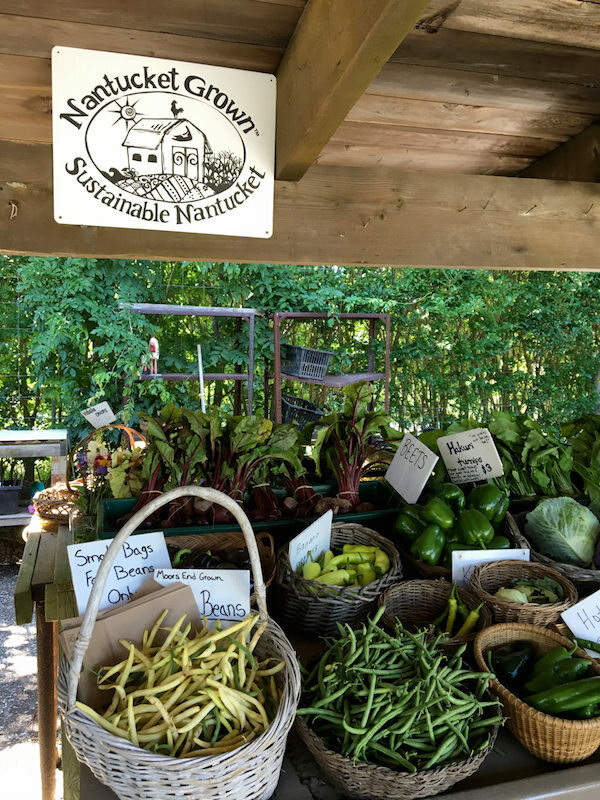 it is a perfect stop for creating a true farm to table meal. I have written about the fun new food truck at 167 Fish Market. 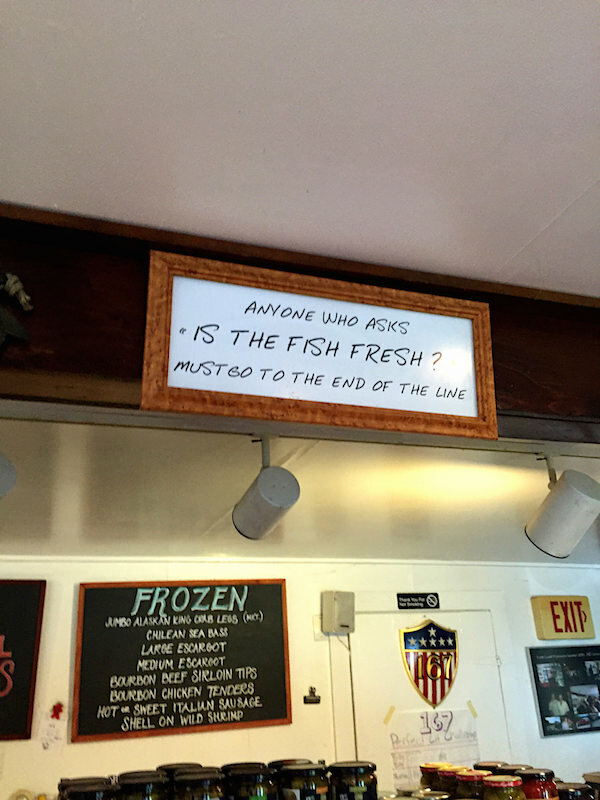 Step inside the shop and there is a terrific variety of fresh fish, prime meat and select gourmet items. And in case you go, be forewarned, below. 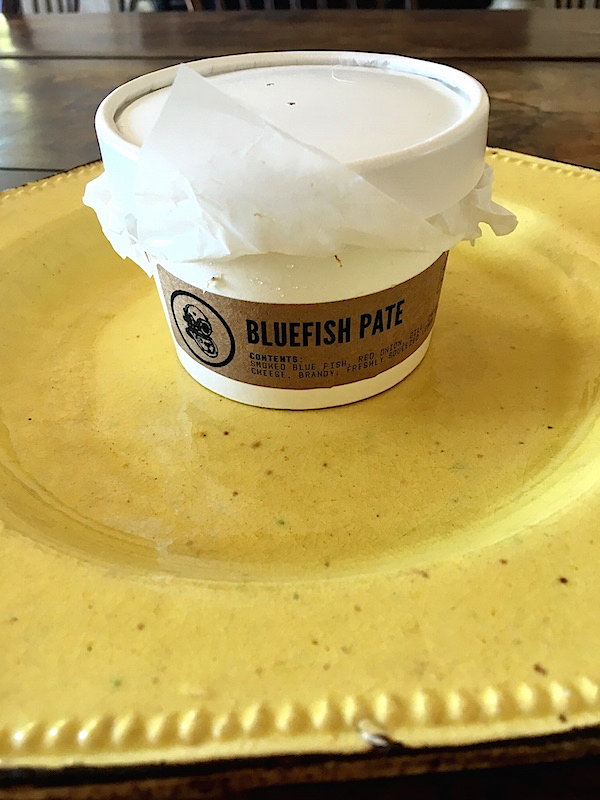 A longtime Nantucket favorite is the smoked bluefish paté. More like a spread, it is a delicious treat to serve for fresh island flavor. It is highly addictive – if you have a larger family, I recommend one than one container. 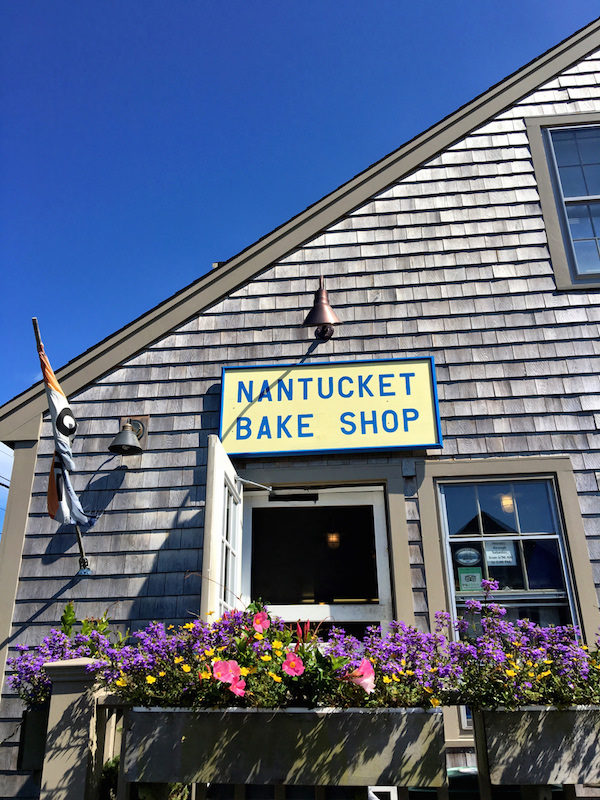 An island institution, the Nantucket Bake Shop has been producing authentic Nantucket Portuguese Bread and prized baked goods for over 40 years. Now owned and run by the second generation of the family, whom I have known since high school, it continues to offer traditional favorites from raspberry squares and chocolate chunkers to home made granola, wedding cakes and my husband’s personal favorite, their Boston cream pie. I shot my own favorite in the shop because until my children are all on island, I cannot keep them in the house for fear of consuming the entire bag. The bake shop’s shortbread cookies are deceptively addictive. Thin, crisp and buttery with a lingering butterscotch-like flavor, they are delectable on their own or the perfect accompaniment to a dish of ice cream. But I’m warning you now – do not buy if you are not prepared to exercise restraint. My final pick is a wonderful island program for locals or children visiting the island for vacation who are interested in learning or advancing their sailing skills. 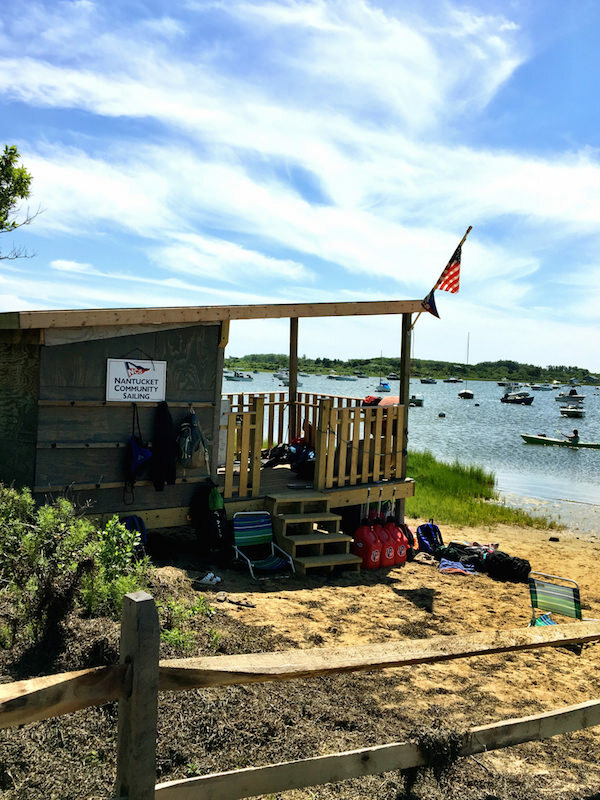 Now in its 21st year, Nantucket Community Sailing is an educational non-profit that offers sailing (and a few other watersports programs) for children five and up as well as adults. 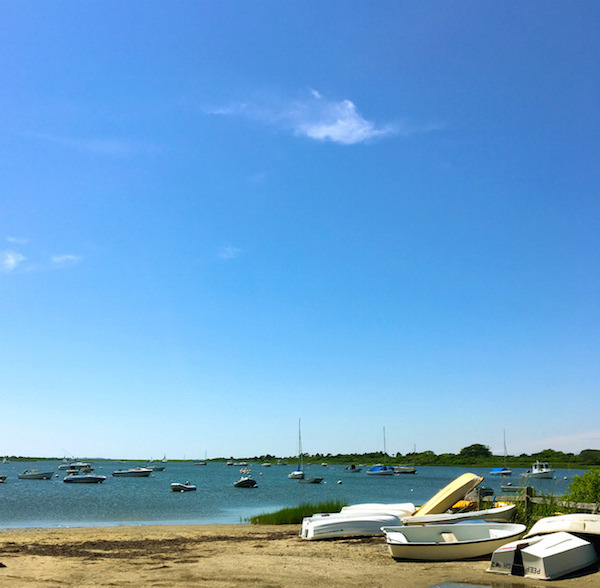 In two locations at Jetties and at Polpis Harbor, below, there is a full range of private and group options. While NCS membership is required to participate, it is quite reasonable and a portion is a charitable contribution to the organization. NCS also offers a scholarship program for local youth sailors who are enrolled in school on Nantucket and partners with many local non-profits to offer free sailing to local children and adult members of the community. 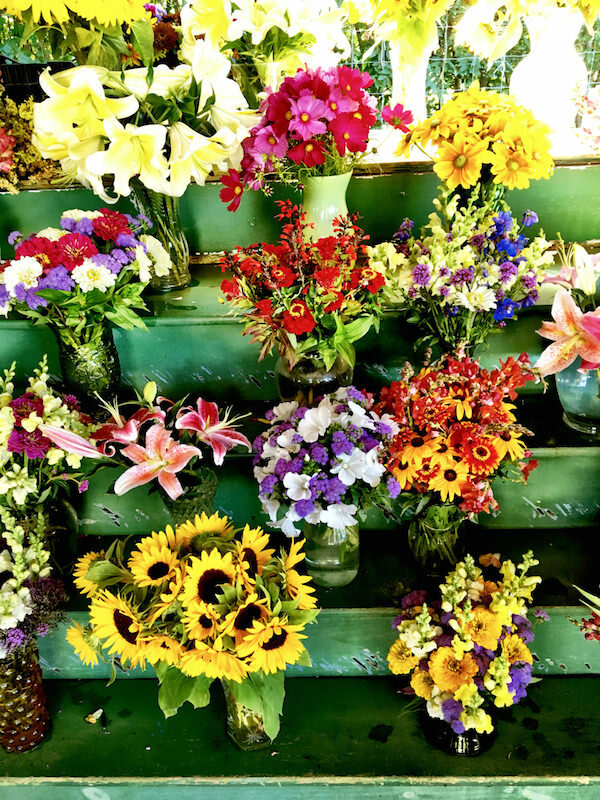 Stay tuned for next week’s Friday Five Favorite Finds from here on Nantucket. This entry posted in food and drink, Nantucket, travel. 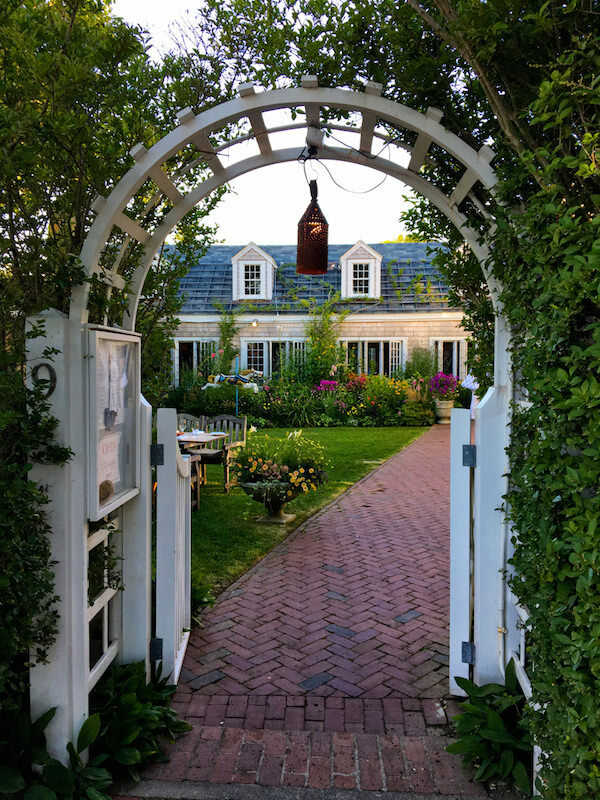 Entry Tags: 167 raw, Chanticleer Nantucket, Moor's End Farm, Nantucket, Nantucket Bake Shop, Nantucket Community Sailing, Travel Bookmark the permalink. 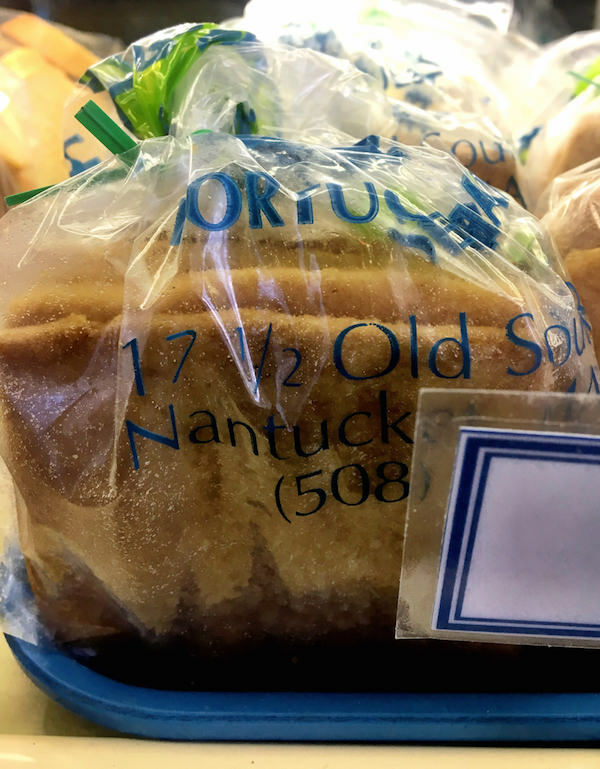 I love these posts about Nantucket. Must go next summer! I love the “insider’s edition” of Nantucket. I have been there twice in the summer and stayed on Main Street. Love the shops and restaurants!! Would love to visit in September. Are the shops still open? Yes Jean, everything still open and in fact the best time on island! Boy, you have really got me wanting to go to Nantucket! Everything looks so wonderful, my kinda place. I think I’ll start planning a trip east real soon. Thanks for the great suggestions and inspiration. Still waiting to bump into you downtown. Love this!!! Thank you again! Shortbreads. Hmmm. Must make a trip. Really lovely, special places chosen for many tastes, your pictures are charming! Re: Chanticleer: 38 years ago, my husband and I spent two weeks in Nantucket along with our brother-in-law. We rented an apartment on Gay St. and had perfect weather every day. We spent our days on the south shore, body-surfing, tanning and basically being 20-something kids on vacation (back when you actually took 2-week vacations!) We were all brown as berries with beach hair and spent most nights eating corn on the cob and tomatoes. Toward the end of the vacation, we cleaned ourselves up and had dinner at the Chanticleer. As we enjoyed ourselves and our dinner an ‘older woman’ (probably no more than 40!) approached our table and asked my husband if he was Roger, the polo player from Long Island. ‘Why yes I am’ was the response. 83 queries in 0.557 seconds.